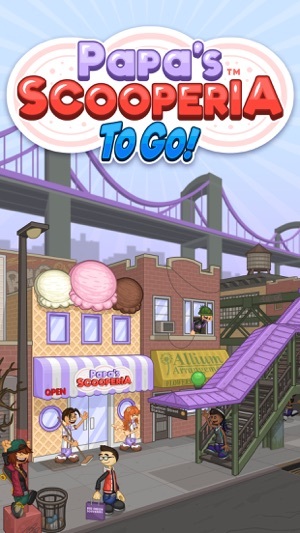 Serve delicious cookie sundaes on the go in Papa's Scooperia To Go! You've lost your money and belongings while on a sightseeing trip to the big city, but Papa Louie is here to help: He's just offered you a job at his brand-new ice cream shop in Oniontown! You'll need to make and bake warm, gooey cookies, add scoops of delicious ice cream, and finish sundaes with syrups and toppings before serving them to your hungry customers. NEW FEATURES - All of your favorite features from other versions of Papa's restaurants are now available in this "To Go" game, redesigned and reimagined for smaller screens! 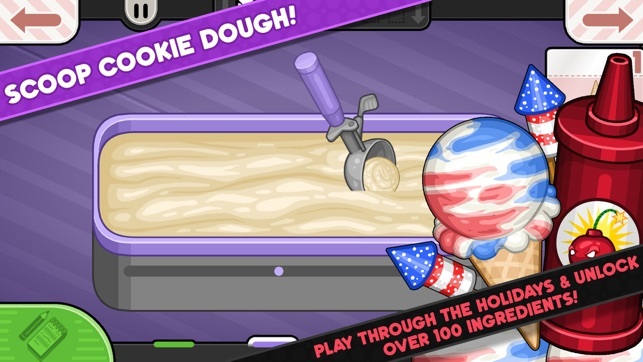 SCOOPING SUNDAES - Use gestures to scoop dough for cookies and scoop ice cream for sundaes! Slide your finger across a bin of cookie dough to make the perfect dough ball, and tap to dip your dough into delicious cookie mixables. After baking, drag your finger in a circle to make scoops of ice cream to add on top of your cookie sundaes. 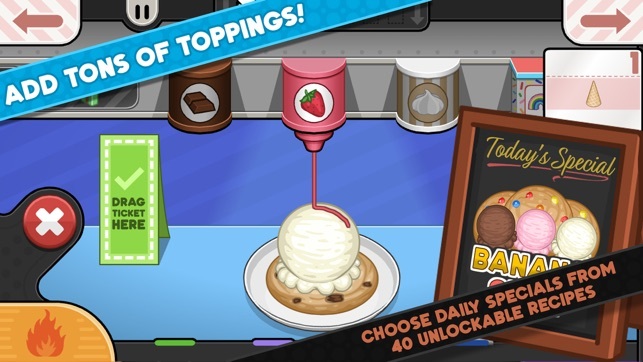 ORDER EVOLUTION - When customers like your sundaes and level up, they'll start ordering larger sundaes with two cookies and scoops! Keep impressing your customers until they order giant three-scoop sundaes. Some customers like picky Closers will even start out ordering larger sundaes. CELEBRATE HOLIDAYS - As you reach new ranks, the seasons and holidays change in Oniontown, and your customers will order sundaes with new seasonal ingredients. You'll unlock new mixables, ice cream, syrups, and toppings for each holiday of the year, and your customers will love trying new flavors! 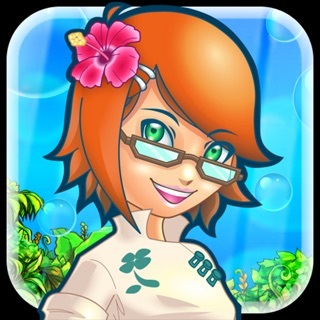 SERVE SPECIAL RECIPES - Earn Special Recipes from your customers, and serve them as the Daily Special in the Scooperia! Each Special has a bonus you can earn for serving a prime example of that recipe. Master each special to earn a special prize! 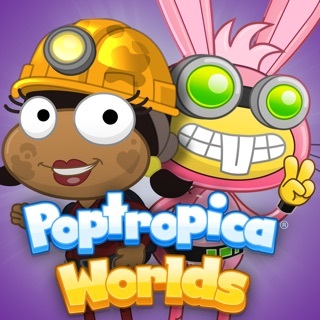 CUSTOMIZE YOUR WORKERS - Play as Carlo Romano or Koilee, or create your own custom character to run the shop! You can also show off your holiday spirit with a massive variety of holiday outfits and clothing for your workers. Choose unique color combinations for each item of clothing, and create your own style with millions of combinations! SPECIAL DELIVERY - When you start taking phone orders, customers can call to place their order, and you'll hire a Driver to help you take and deliver orders to their homes! COLLECT STICKERS - Complete a variety of tasks and achievements while playing to earn colorful Stickers for your collection. Each customer has a set of three favorite Stickers: Earn all three and you'll be rewarded with a brand-new outfit to give to that customer! 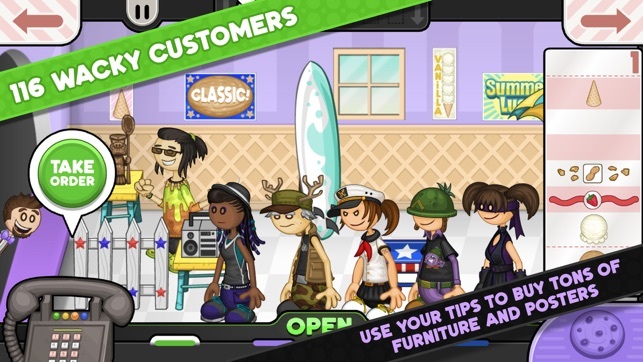 DECORATE THE SHOP - Customize the Scooperia lobby with themed furniture and decorations for each holiday of the year! Mix and match your favorite styles, or add items that match the current holiday so customers won't mind waiting longer for their food. CLIPPING COUPONS - Missing your favorite customer? Send them a coupon with the help of your friendly mailman, Vincent! Customers love a good deal, and will promptly arrive to order another sundae. Coupons are great for completing quests for Stickers and for strategically leveling up customers! DAILY MINI-GAMES - Play Foodini's famous Mini-Games after each workday to earn new furniture for your lobby and new clothing for your workers. Papa's Scooperia To Go is designed especially for smaller screens, look for Papa's Scooperia HD for tablets! I’ve been playing and enjoying papa’s games for years now and this one definitely doesn’t disappoint, I just wanted to call attention to a few little things I noticed. I agree with the other review about the holiday clothes glitching up a bit. The bunny hat for Easter specifically is what tipped me off, while in Easter I got a lower score for wearing the bunny ears than for wearing another Easter colored hat, which makes no sense. Also, when customizing a male character, you have access to all the hairstyles (male and female), but you only have access to the longer styles while customizing a female, really don’t understand this. On the other side of that, thank you for finally letting male characters wear skirts!! I love that change, realized it totally by accident. 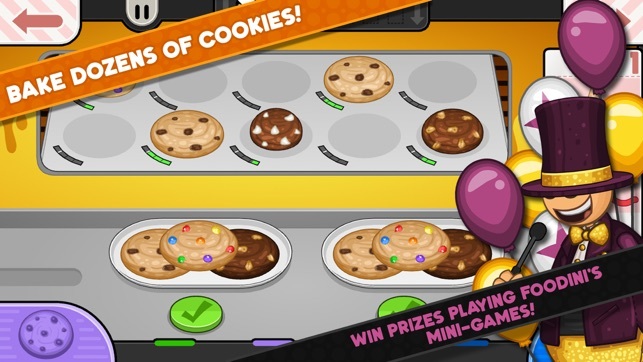 Last thing, in the mobile version here, doing the final toppings on a three cookie plate is difficult because you can’t get the cherry fully on the left scoop or fully on the right because the slider doesn’t go far enough over. Something I’m learning to work with but still a bit frustrating. Thank you guys for this game, I am loving it!!! Best Papa’s “To Go!” Game Yet! I’ve been playing Flipline’s Papa Louie’s games ever since middle school and I have to say, this newest installment of their game is the best yet! I’ve played most of their games on the computer, but when I heard about these “To Go!” versions, I started downloading them immediately! They were just as fun as they were on the computer and the new controls for mobile devices were seamlessly created to make it similar to those online! My only criticism of the older To Go! games is that their graphics were not very sharp, but it is understandable. However, the developers have incredibly improved Papa Louie’s Scooperia To Go! The biggest change I’ve found is a complete overhaul of the displays for each page. The controls are very similar to those on the computer and are friendly to whoever is playing the game. Furthermore, the graphics are very sharp, and cleaner than ever. Overall, Papa’s games are fun to play for everyone. I’m 20 and I still play these games religiously! If you haven’t played them yet, this app is very worth the $1.99! Keep up the awesome work Flipline!! !